The medial collateral ligament (MCL) is one of the four ligaments that stabilize the knee. It is located on the inner side of the knee. It functions to prevent the knee from collapsing or buckling inward. A ligament is a tissue that connects two bones together and provides structural support. A sprain is when a ligament is stretched or torn. MCL sprains are very common, especially in sports that have a lot of quick side-to-side and rotational movements such as football, soccer, lacrosse, and skiing. The severity of injury can range from a mild stretch to complete tear of the ligament. MCL injuries are typically caused by either a twisting motion on a bent knee, or contact with the outside of the knee, that causes the knee to collapse inward. Many cases of this injury to the knee ligament are the consequence of a direct collision with another athlete while playing a sport. Contact sports and sports requiring a lot of pivoting, shifting, and quick directional changes have a greater risk for MCL injury. A diagnosis is made by finding out how the knee was injured, examination of the knee and the ligaments by gently touching and moving the knee in several directions. Your doctor will often order an x-ray or MRI imaging. Many people who injure their MCL find that nonsurgical methods provide effective treatment. Doctors usually recommend the R.I.C.E. technique — rest, ice, compression and elevation — as an initial treatment. Doctors typically suggest patients also use non-steroidal anti-inflammatory drugs (NSAIDs) such as naproxen or ibuprofen. Hinged knee bracing is often recommended after the injury. You may return to your sport once pain is controlled, motion is full, and when strength, balance, and power are all equal to the uninjured knee. Time needed for recovery varies with the severity of the ligament injury, but it is commonly about 4 weeks. While not all MCL injuries are preventable, you can take proactive steps to reduce the risks of ligament stretches, sprains and tears. Balance, strength and power exercises may decrease the risk of MCL sprains. Focus on the thigh and hip muscles. Bracing as a preventative approach is controversial. 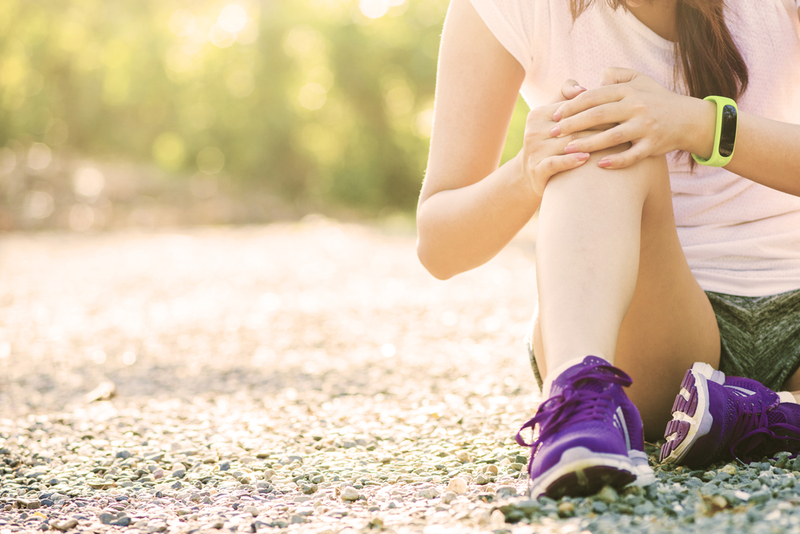 If you have an injury or currently suffer from any type of knee pain, contact one of our Steward Health Care: Center of Orthopedics & Sports Medicine to schedule an appointment. Our experienced physicians and surgeons can evaluate your orthopedic health and recommend the right strategies to treat and prevent MCL injuries. This entry was posted in Sports Medicine, Knee, News on February 11, 2016 by admin.